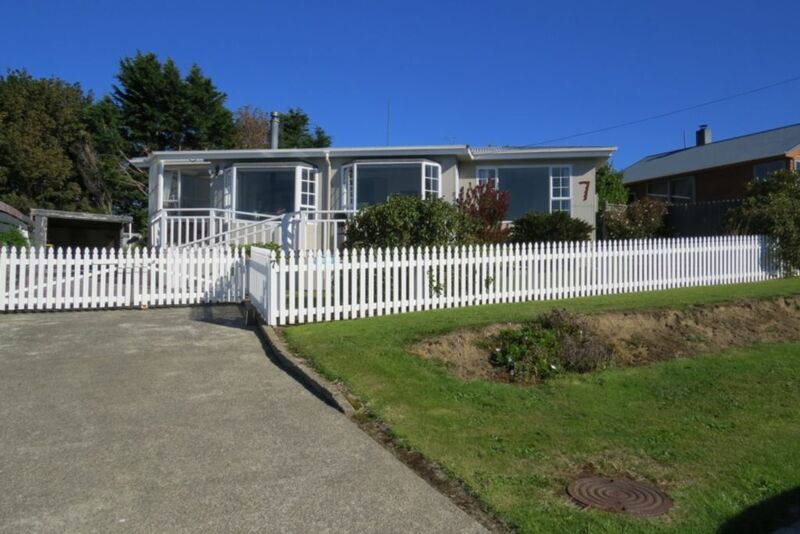 Taramea Treasure is a great wee house overlooking Taramea Bay. Spectacular views and only a two minute walk to the Taramea beach, fantastic playground and Taramea Bay Store. The house is lovely and cosy, sun drenched house with a great log burner for those colder days. Only 5 minutes away is the fantastic Mitchells Bay with great rock pools for the young ones and a perfect swimming spot for the whole family. Also at Mitchells Bay is the well known Beach House Cafe with great food, location and ambience plus stunning coffee. Riverton is close to Colac Bay a great surfing sport and is located on the southern scenic highway. Lovely house with awesome views. Everything you need. The house is perfectly situated with the beach a minutes walk away and a shop and cafe nearby. The views from the house are perfect and inside is very cosy - it even has a log burner for those chilly days. Definitely recommend! Enjoyed our 3 nights in the house,found it very well equipped, very sunny and warm,beds very comfortable,everything we needed and more.Didnt want to leave but we will go back. It was good you enjoyed your stay. Ron told us you had a big party there . I think he was pulling my leg. We loved our first visit to Riverton. This house was perfect for our stay, providing us with everything that we needed. Its' handy location is a very short walk to the beach, playground and store. We'll definately be back. This is an amazing place to come and get away from it all. Home has a nice feel and just felt right. Well equipped, kitchen is great and beds comfy. Really close to beach and also great takeaways at bottom of street.